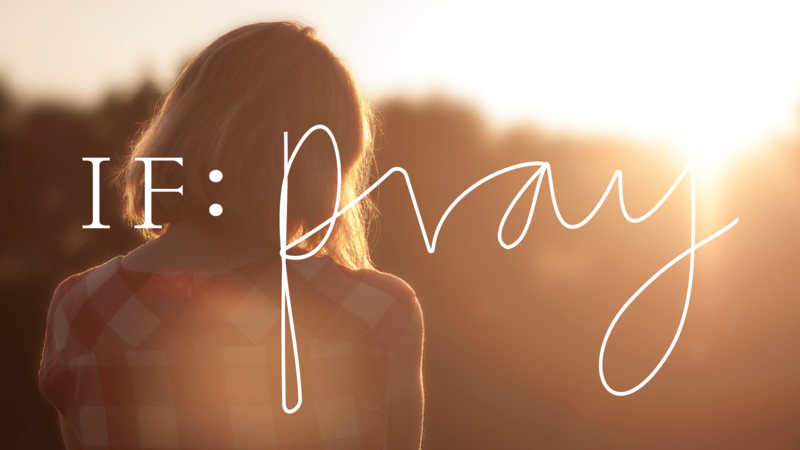 Born out of the IF:Gathering women’s conference, IF: Pray (simply a time for women to come together and pray) is taking place around the world on Monday, September 14th. Del Mar High School – Any general school supplies. The school has a supply room throughout the year for students who cannot afford supplies. Coat Drive– All clean, reusable or new warm items including: coats, blankets, hats, scarves, sweats and other warm items in any and all sizes, infant through adult.